Over the past two decades we have only worked with others that have the same core values. We are proud to recommend our strategic alliances & partners. Reno Contracting is one of the leading build-to-suit general contractors in Southern California. They know that their customers require exact estimating, proficient scheduling, superior construction and unparalleled service. 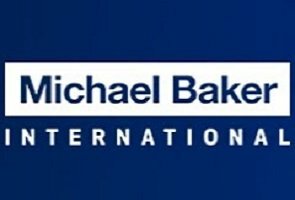 Michael Baker International is a leading provider of engineering, development, intelligence and technology solutions with global reach and mobility. Situated in the heart of a growing downtown San Diego, Hope Engineering is a professional structural consulting engineering firm specializing in new building design. 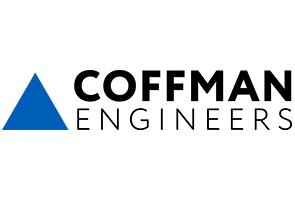 Located in San Diego, CA is a group of experienced technical professionals that bring quality, expertise, and leadership skills to the areas of Geotechnical Engineering, Construction Materials Engineering, Materials Testing and Construction Inspection. Chicago Title offers customers the most comprehensive and accurate real estate related services in the Nation. Title insurance protects your property against the past as well as the future. Childs Mascari Warner is comprised of seasoned experts with a strong portfolio, and young professionals with new perspectives who aren't afraid to propose innovative ideas. With this collaboration, our clients get some of the sharpest thinking in the industry. For over 20 years, HLC Civil Engineering is known for a strong commitment to providing professional services and the development of long term business relationships. Walter R. Allen architects and associates specializes in commercial and industrial buildings, he and his staff particularly enjoy mixed use projects. Though current work is primarily in Southern California, Mr. Allen is also licensed in Oregon and Arizona. 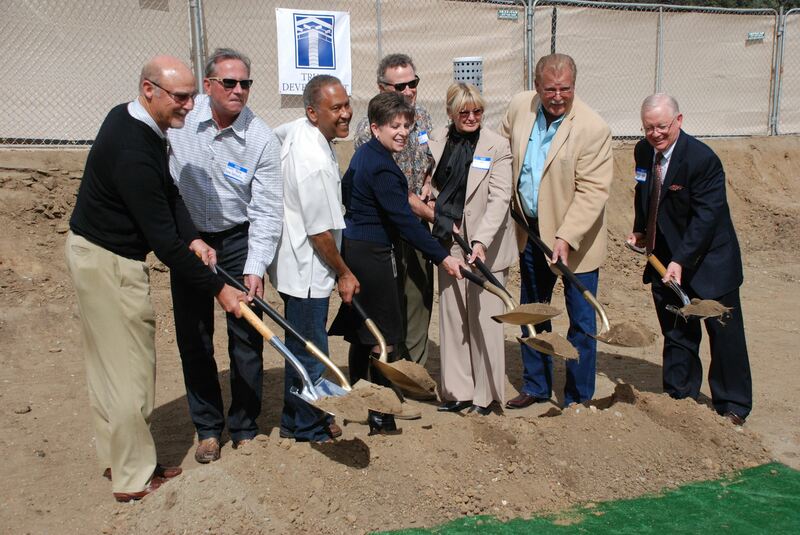 DTA is a public finance, facilities planning and urban economics consulting firm. 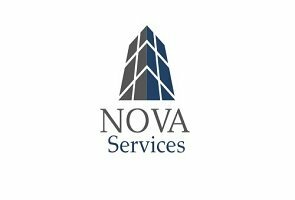 They specialize in municipal infrastructure and public services finance and land development economics. 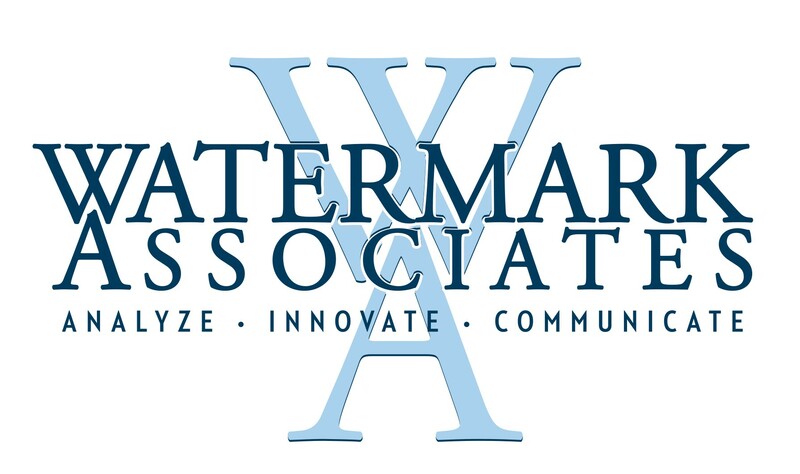 Watermark provides strategic organizational services and effective communication strategies to public, private and non-profit organizations.